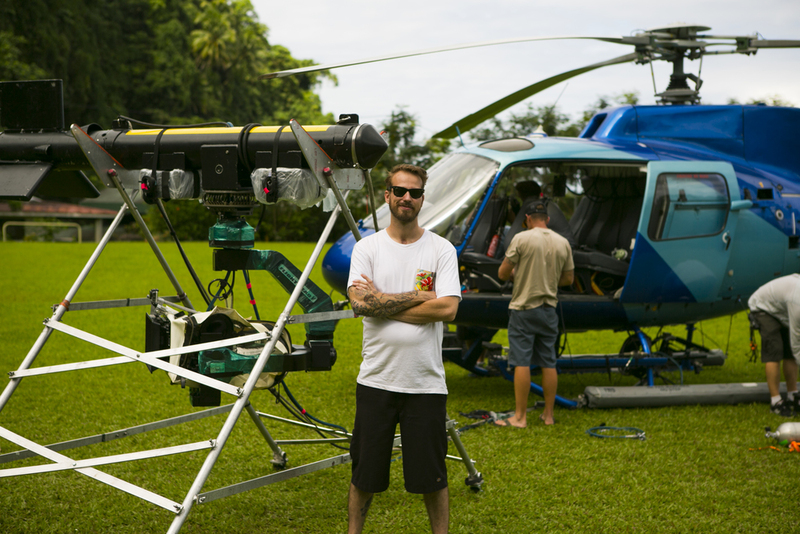 Ryan Hosking is a cinematographer specializing in Aerial Filmmaking since 2001. He has worked in the TV/Film industry in many aspects over the last 20 years. He has spent over 15 years working specifically in the world of Aerial Cinematography also specializing in all types of Stabilized Head operating and as a ground Director of Photography and Aerial Ground Coordinator. He is the youngest feature film Aerial DP and continues to push the limit of not only Aerial but all types of Cinematography. -Nationally run commercials for Super Bowl and Major Sports Playoff events for: Audi, Nike, KIA, Polaris, Acura and more.